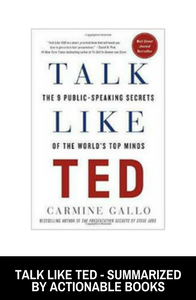 9 public-speaking secrets of the world’s top minds. 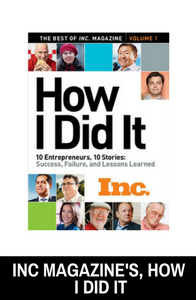 10 Entrepreneurs, 10 Stories: Success, Failure, and Lessons Learned. 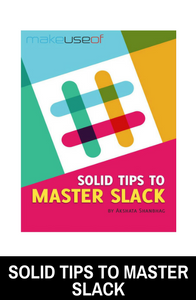 To help you strike a balance between being active on Slack and staying on top of your actual work, we have rounded up some of the most useful Slack tips. 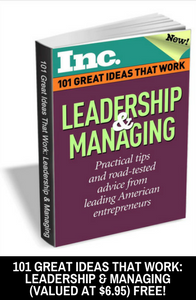 Practical tips and road-tested advice from leading American entrepreneurs. 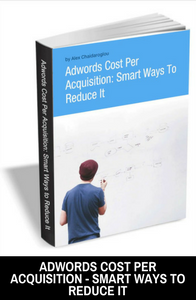 Adwords is a channel with a lot of potential and highly targeted traffic for every business that is not hugely innovative. 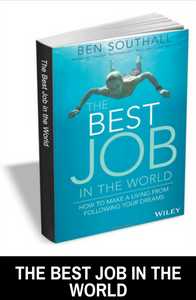 An amazing way to deal with change in your work and your life. 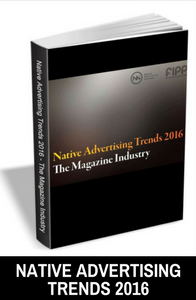 Would you like to know what publishers have to say when asked about the expected revenue from native advertising? Download now to find out. 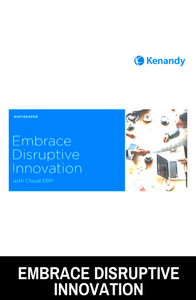 In 2017, marketers will be hit with the full force of technology disruption. 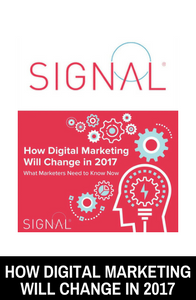 See all 8 of Signal's 2017 predictions and recommendations in this report. 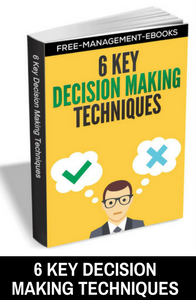 This eBook describes six key techniques that managers can use to assist them in decision making, helping you acquire the skills needed to perform your role effectively. 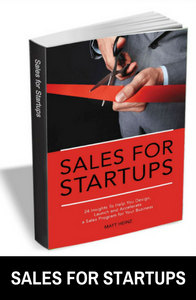 100+ lessons learned and insights shared. 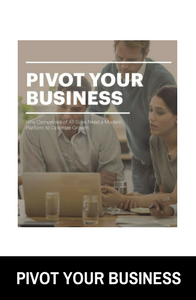 Learn why companies of all sizes need a modern platform to optimize growth. 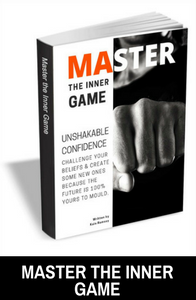 Challenge your beliefs and create some new ones because the future is 100% yours to mold. 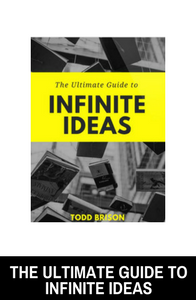 Running out of ideas might be the biggest fear for anyone- especially a creative person. 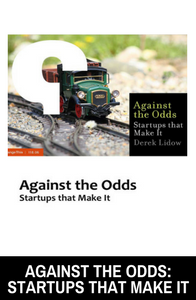 After all, if you don't have new ideas, what do you have? The new normal is never “normal”. 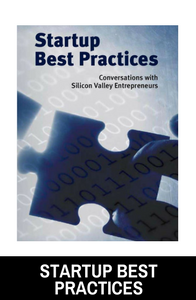 We no longer operate in an environment where tried-and-true business practices can be applied to resolve the issues that arise in the marketplace. 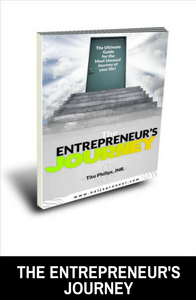 If you want to figure out how to formulate an idea you're passionate about and see it progress, this eBook is for you. 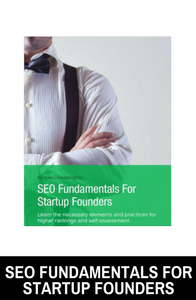 Learn the necessary elements and practices for higher rankings and self-assessment. 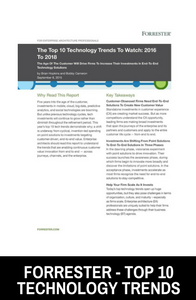 Learn what technology trends are going to impact your organization over the next two years. 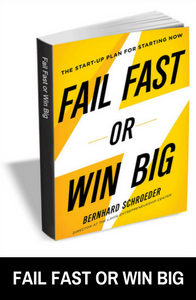 The startup plan for starting now. 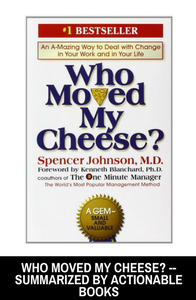 Learn how to avoid the mistakes that confounded thousands of "geniuses"--even Steve Jobs--and become an Entrepreneurial Leader who combines the opposing natures of the entrepreneur and the leader. 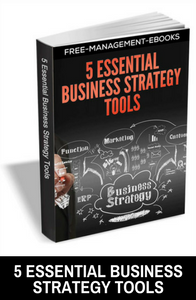 This eBook describes five essential business strategy tools that are used by organizations to align their activities, resources, relationships and processes to ensure their future strategy is profitable. 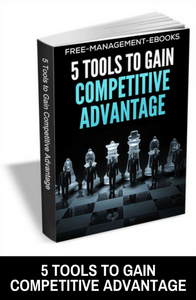 This eBook describes five tools available to managers that help them to gain a competitive advantage within their market sector, helping you acquire the skills needed to perform your role effectively. 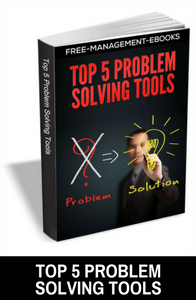 These five problem-solving tools can each be used to look at a particular problem from a different perspective, helping you acquire the skills needed to perform your role effectively. 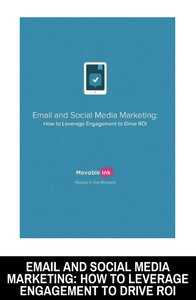 Although email is still the number one digital marketing channel for most marketers when it comes to ROI, social media is the winner in terms of audience engagement.